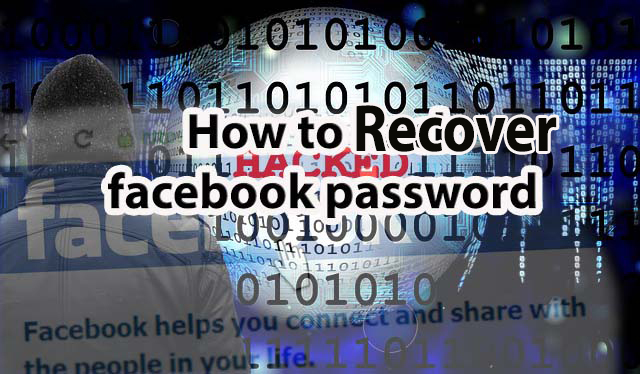 Recover facebook password. Facebook is the one of the most popular social media in the world. Fb has over 1 billion monthly active visitors and 600 million daily active visitors. Facebook is well designed and easy to use. People share their life events, joyful and saddest moment on the Facebook. Also, they share daily event and activities through Facebook. But they sometimes forget who’s watching..! Some people collect other information through Facebook for stealing, shop and houses. Collect photos from private account and sell it for money. At this time hacking Facebook is not a big thing. In fact, you don’t even be a pro hacker to hack someone Facebook account. I will show you a few methods to hack someone Facebook without technical knowledge and without knowing their password. It can be as easy as eating popcorn…..? If you are a best friend to the victim. Then choose your account between three and five friends. It will send the password to your Facebook account. This hack trick is successfully working with 75% of hackers. Choose a hard security question and make a difficult answer. I will show you how to create fake facebook login page in 10 simple steps with picture. Wait for the next post…. because avoid facebook crime.. Awesome post. This post help me so much. I always wanted to learn how to hack facebook password. Now i can learn and hack facebook passwords. Thank you. Is this really Works? If yes then let me try. Hopefully It will work for me. I really appreciate your proficient approach. These Measure area unit of measurement unit things of really useful knowledge which is able to be of nice use on behalf of me in future.